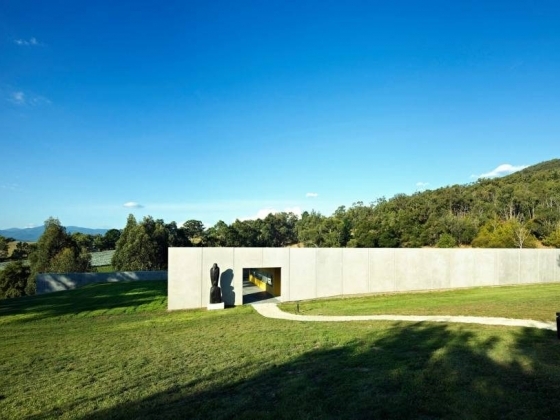 Medhurst Wines is the realisation of the long held and shared vision of Ross and Robyn Wilson to make wines of provenance from their Yarra Valley property. 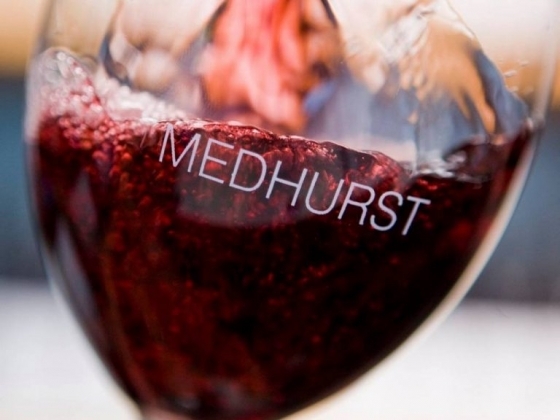 Each Medhurst wine reflects the site and variety from which it is made and the season in which it is grown. 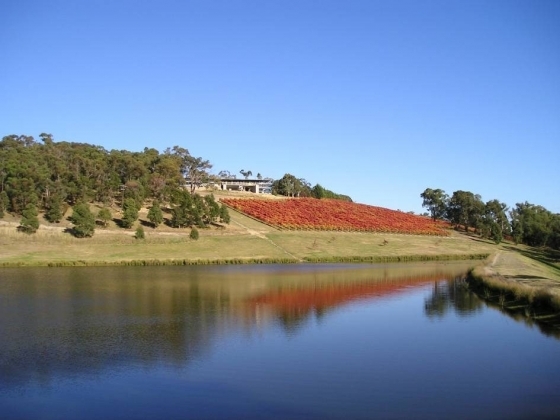 OUR CELLAR DOOR & RESTAURANT Our Cellar door is located on the hill looking over the vineyard. 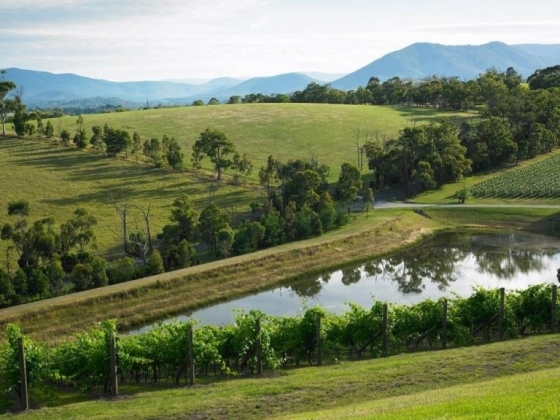 The view itself is worth coming for, and of course you can taste the full range of Medhurst wines or sit back and enjoy a bottle with friends. 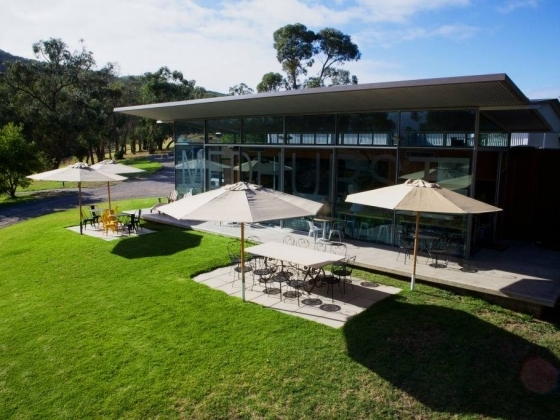 Our restaurant, Medhurst Cellar Door & More, is located at the Cellar Door. 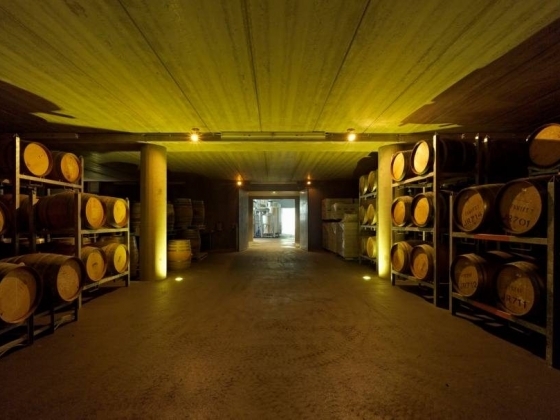 Our menu is created by sourcing the best produce to serve delicious dishes that complement our range of wines. 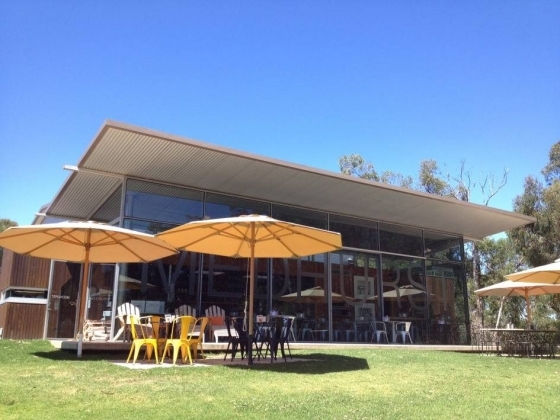 MEDHURST CELLAR DOOR AND MORE CAFÉ IS OPEN FOR LUNCH ON FRIDAY, SATURDAY AND SUNDAY 11am - 5pm. 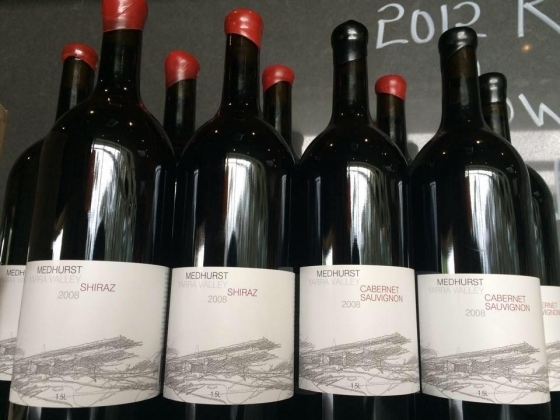 MEDHURST CELLAR DOOR IS OPEN FOR WINE TASTINGS ON THURSDAY, FRIDAY, SATURDAY, SUNDAY AND MONDAY 11am - 5pm. 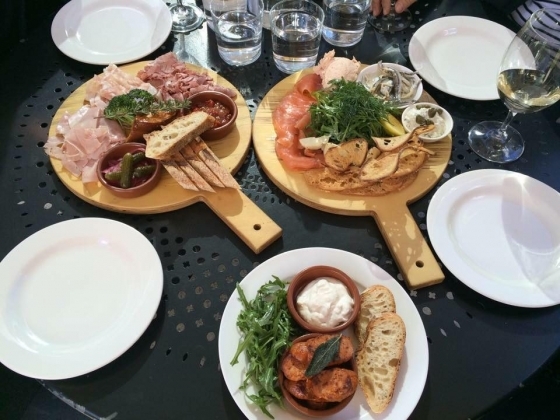 Click here to check out the menu. 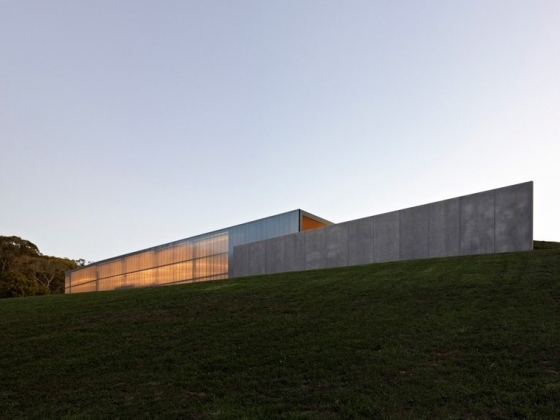 Reservations are taken for groups of 8 or more guests, otherwise there is no need to book. 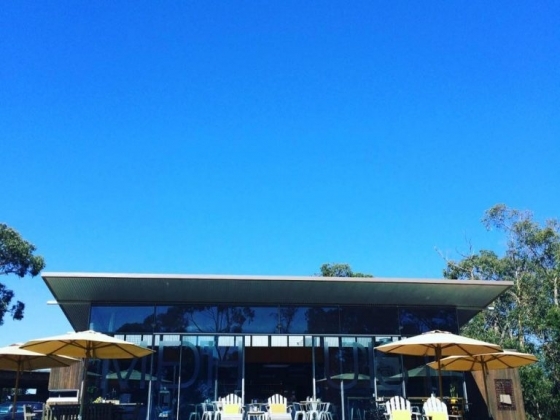 Reservations can be made on 03 5964 9022. Group menus are available for groups of 8 - 16 guests. 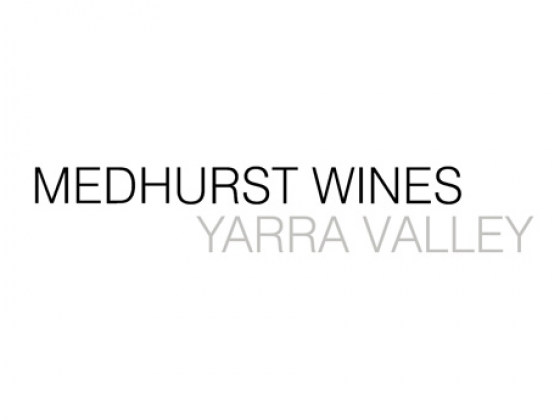 Please email cellardoor@medhurstwines.com.au for details.